Want to carry Elixir Kombucha? If you are a business that would like to have Elixir Kombucha on draft or in bottles... we've got you covered! Choose your favorite... go with your gut! 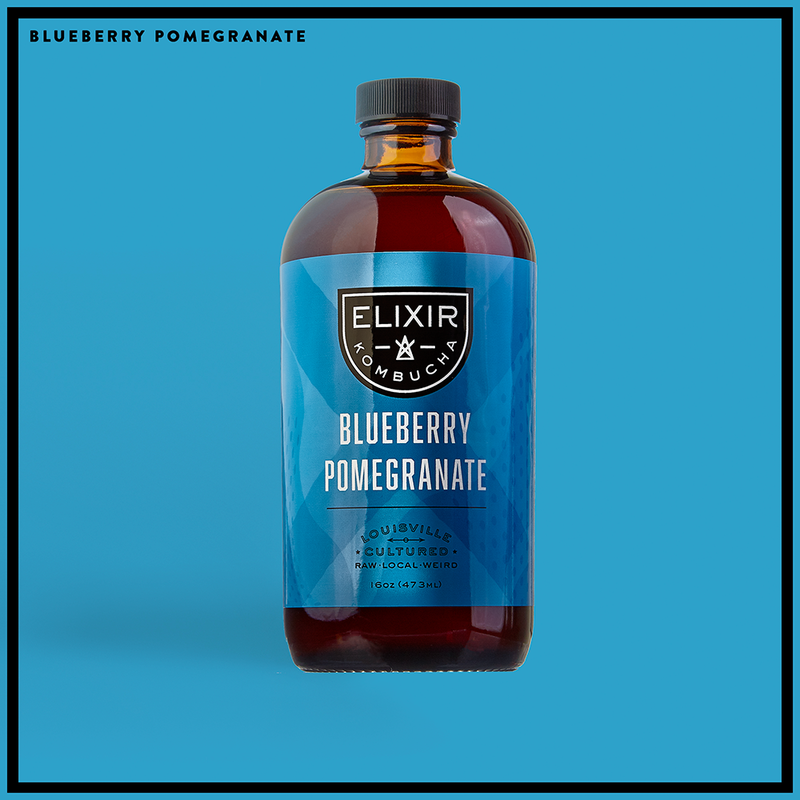 Have questions about Elixir Kombucha? Fill out the form below and one of our team members will get back to you. Louisville Cultured. Raw. Local. Weird. 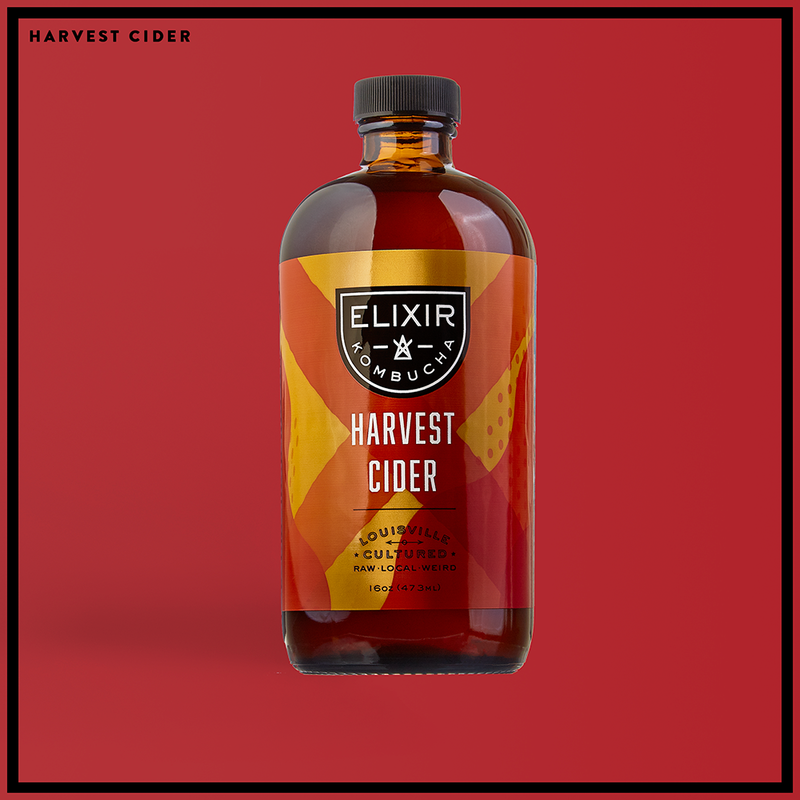 Join the Elixir Kombucha newsletter - we never send spam, only delicious news and updates!